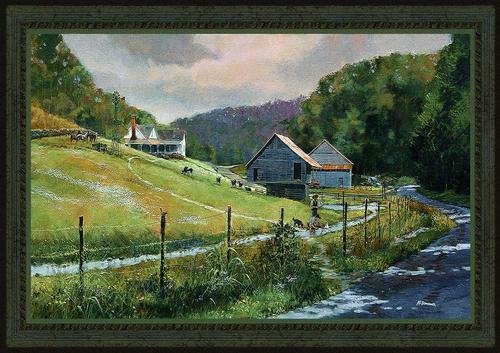 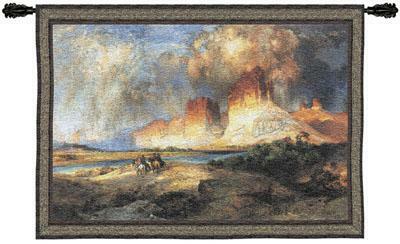 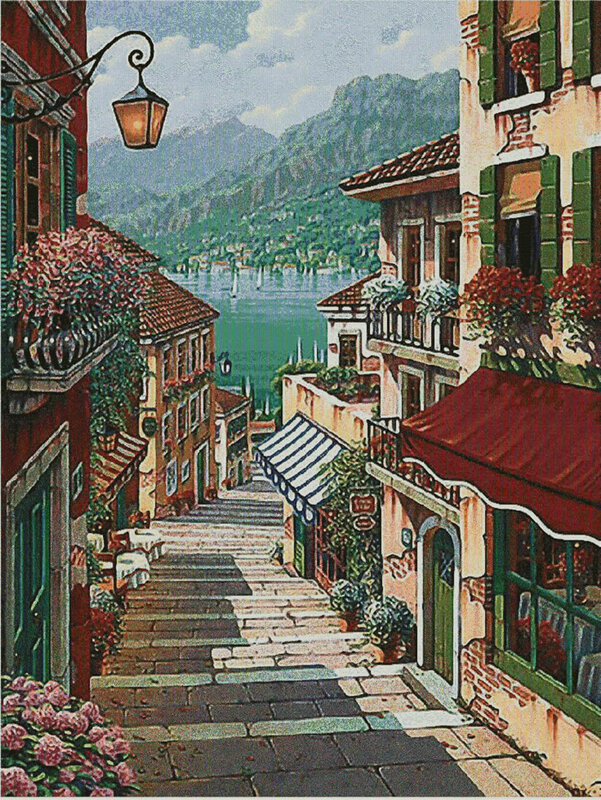 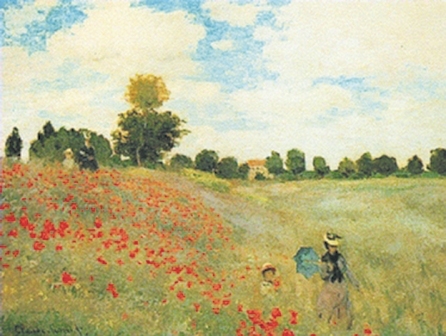 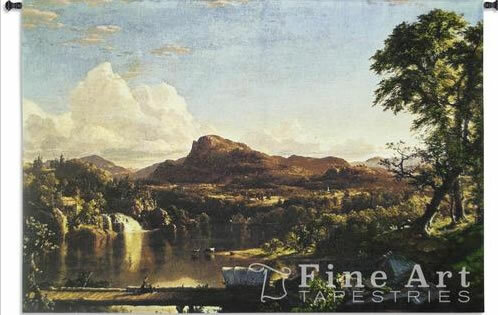 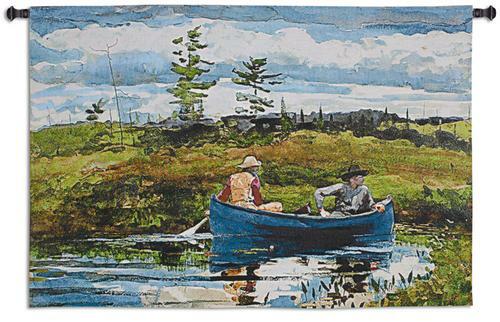 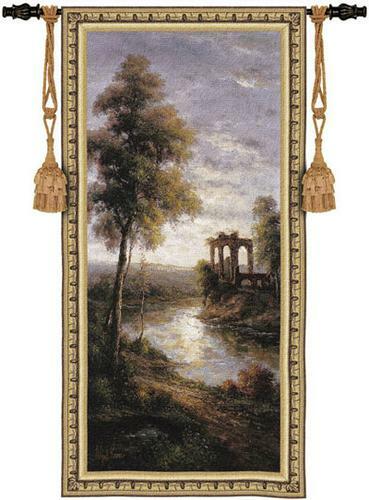 The landscape tapestries represented here depict beautiful sceneries: picturesque Tuscan tapestries showing Italian country and fields, park and garden view tapestry wall hangings, wood scene tapestries, mountain tapestry wall hangings, waterfall pictures, tropical tapestries with palms, garden wall tapestry pictures, cowboy western tapestry pictures. 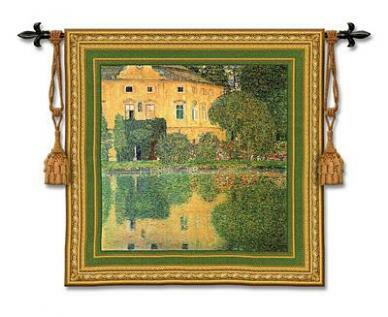 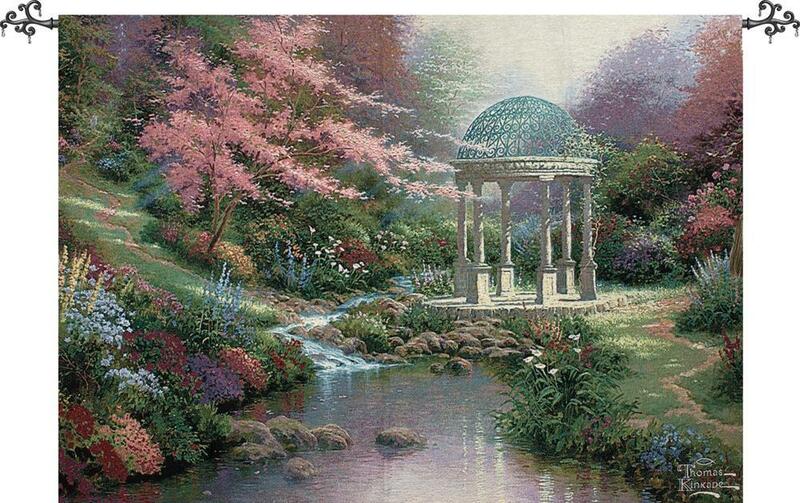 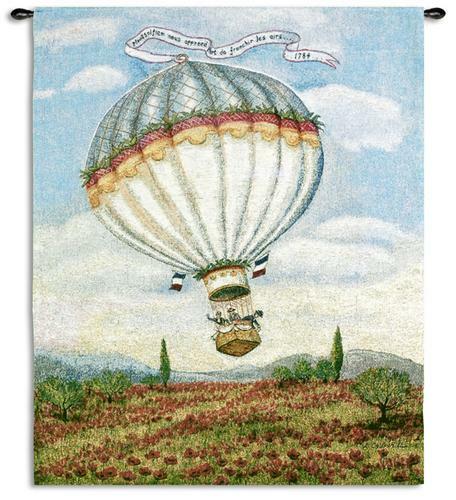 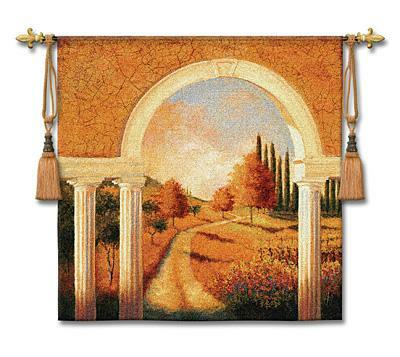 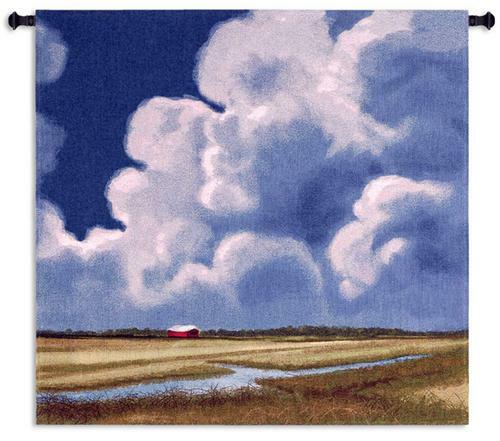 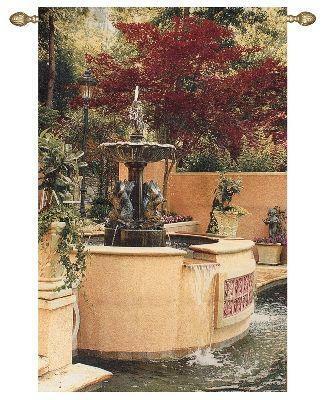 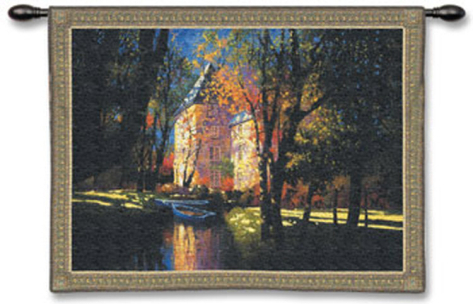 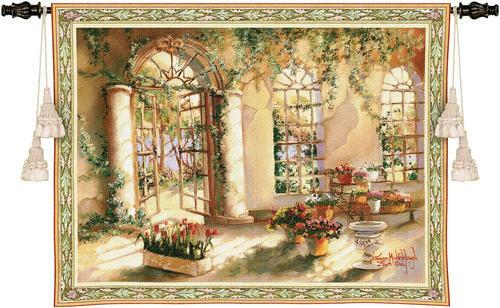 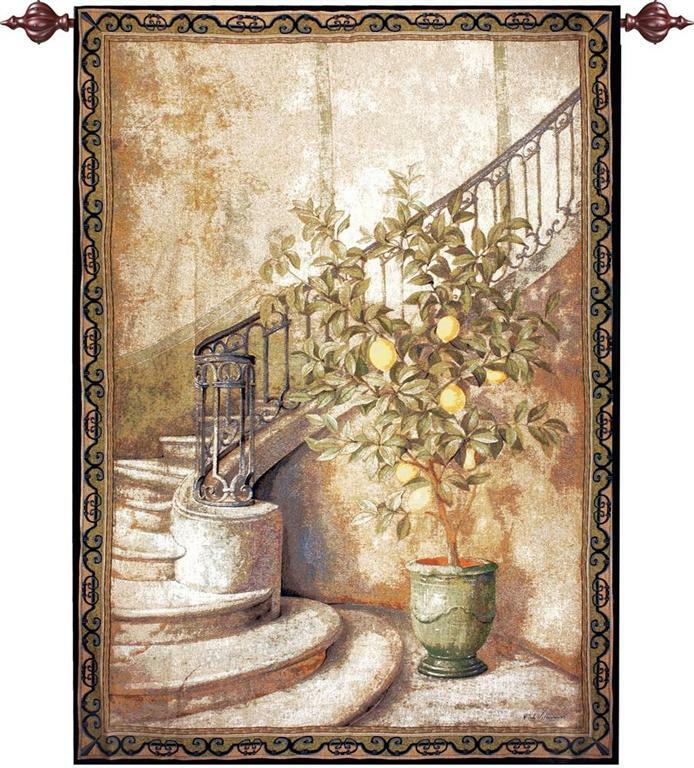 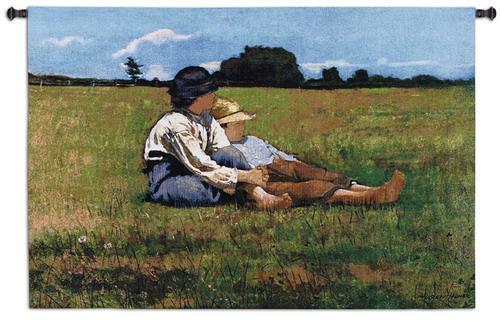 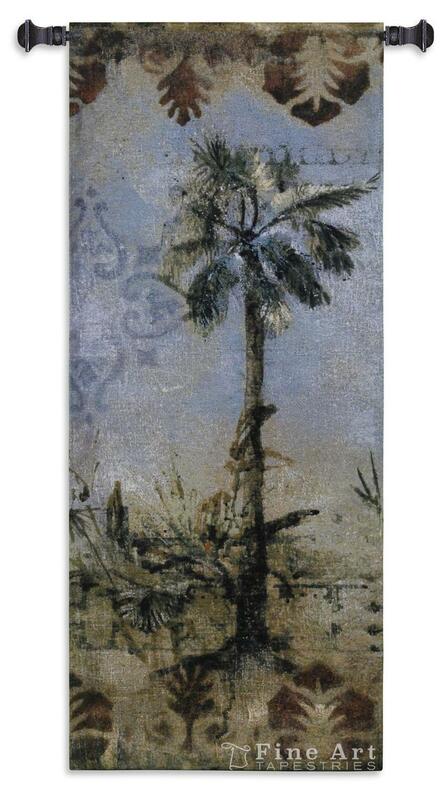 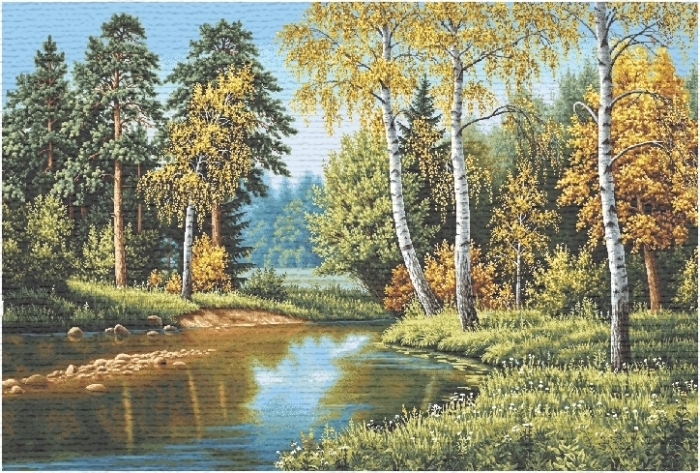 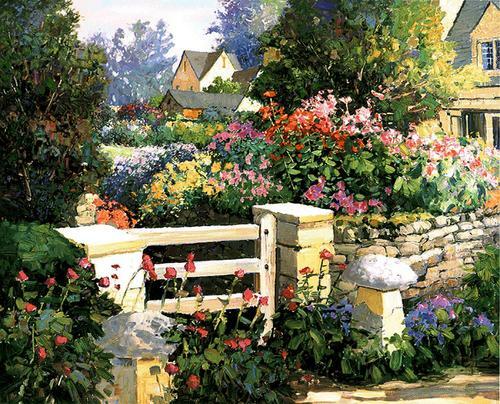 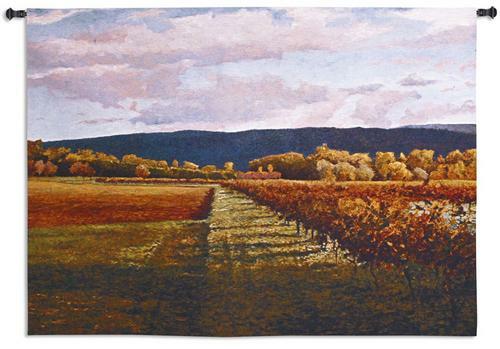 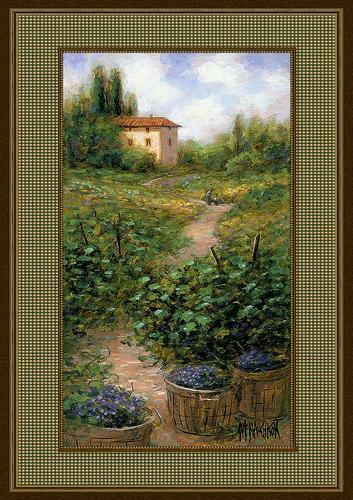 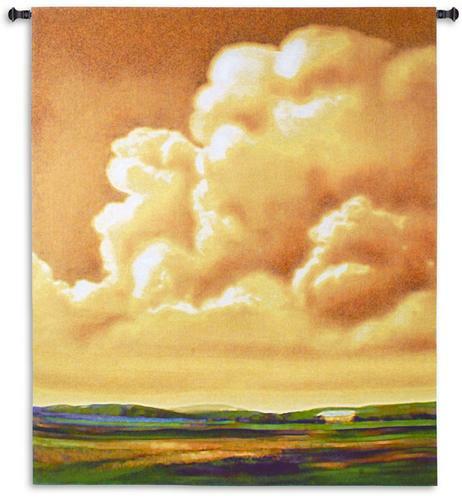 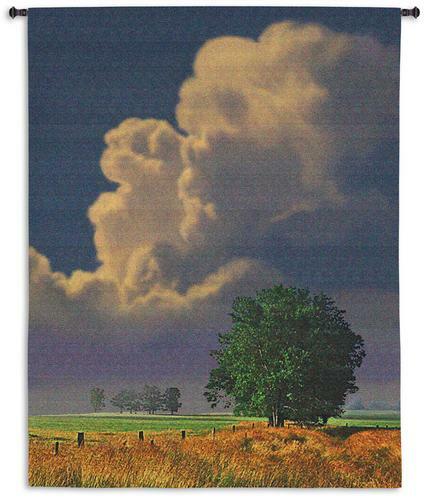 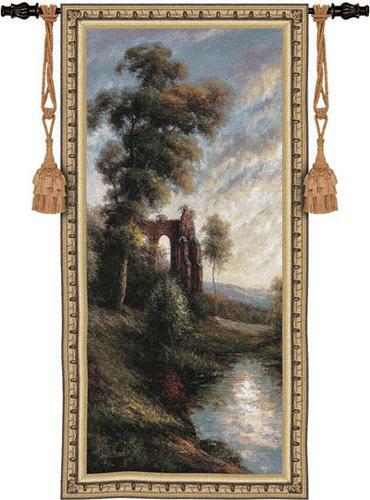 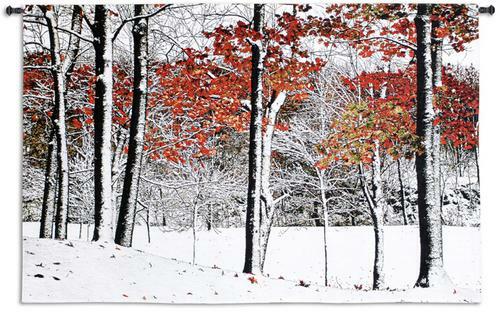 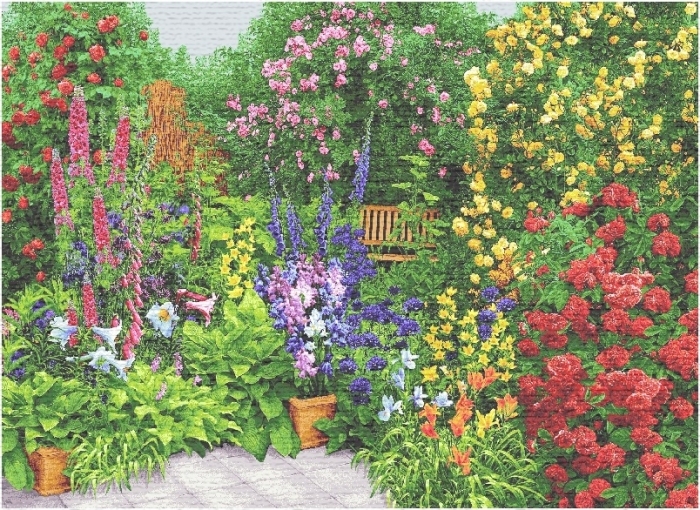 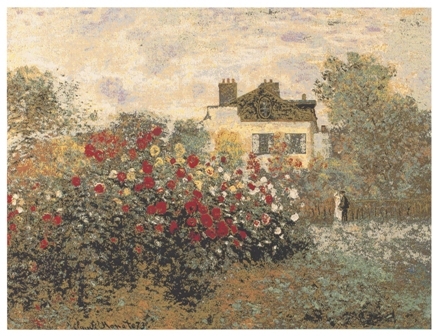 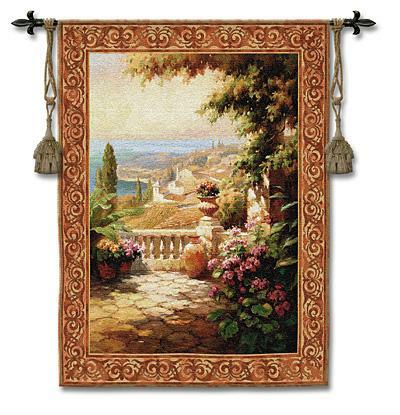 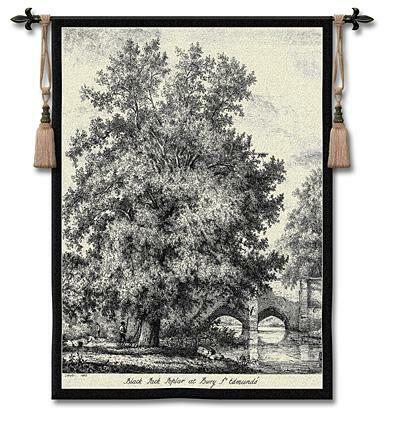 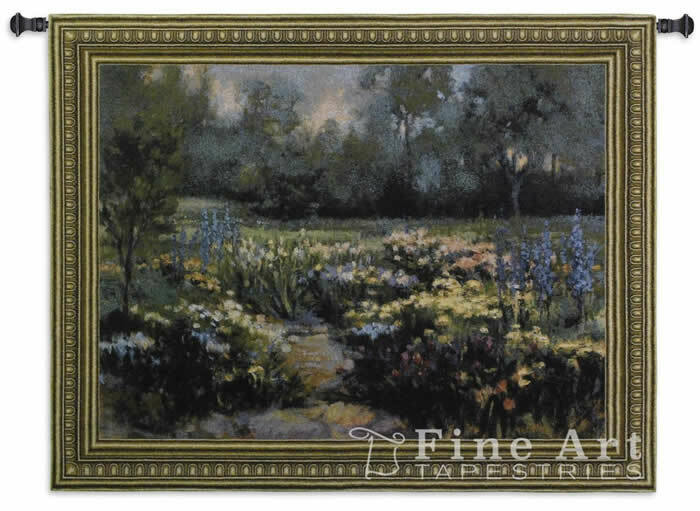 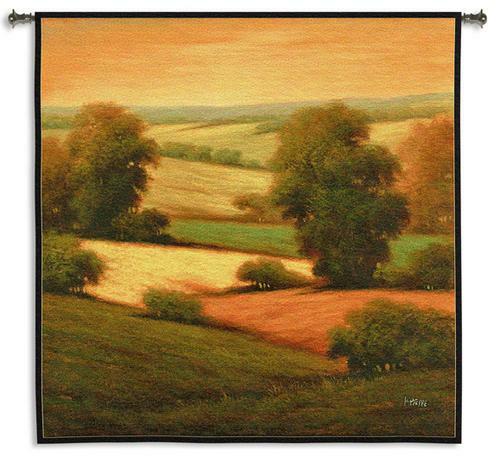 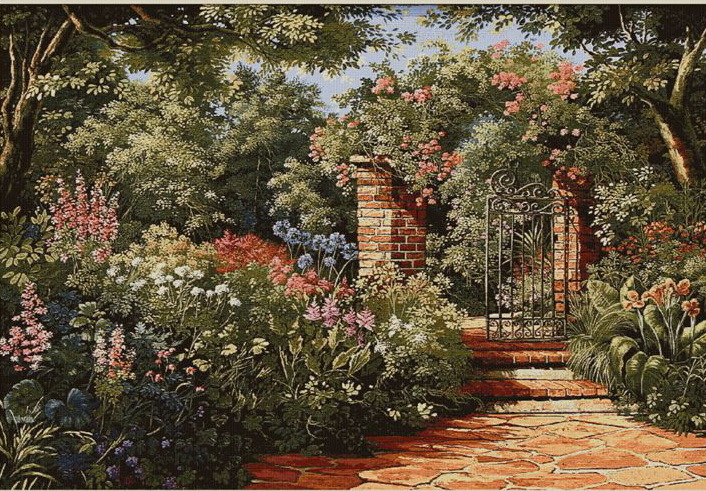 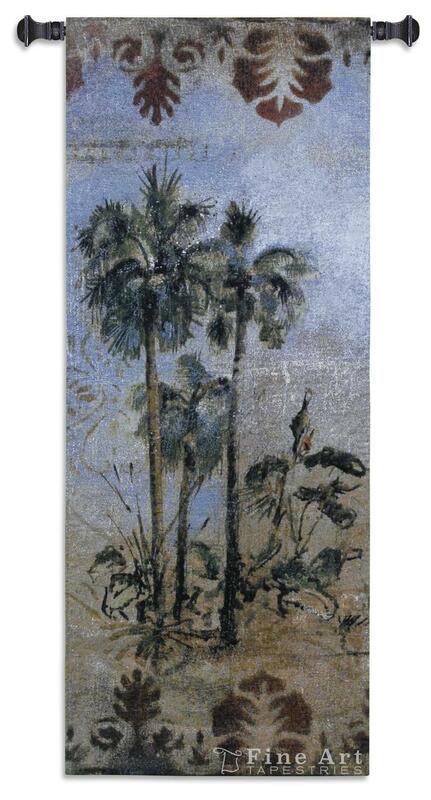 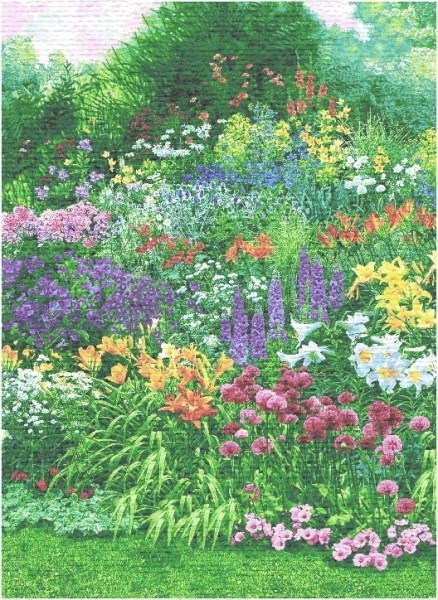 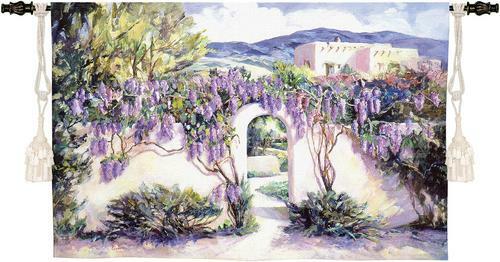 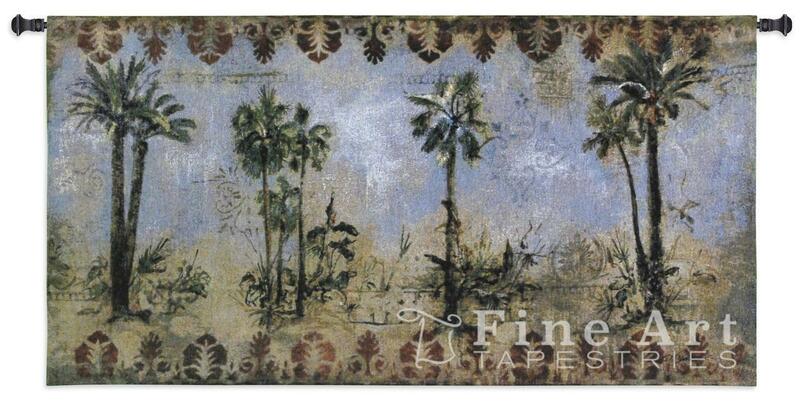 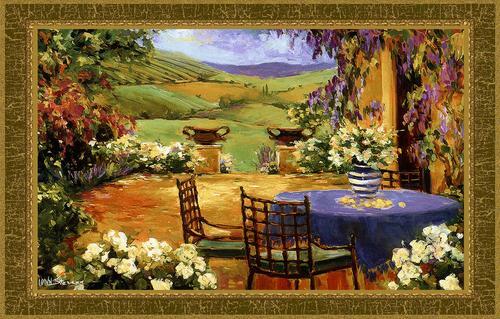 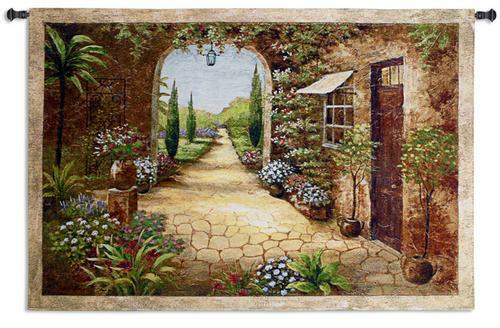 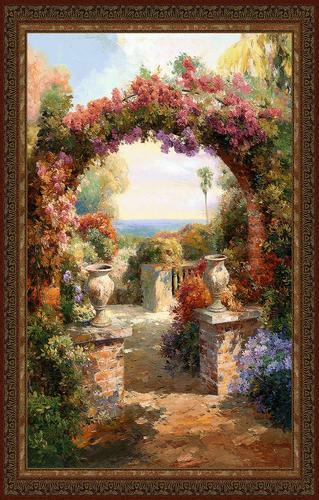 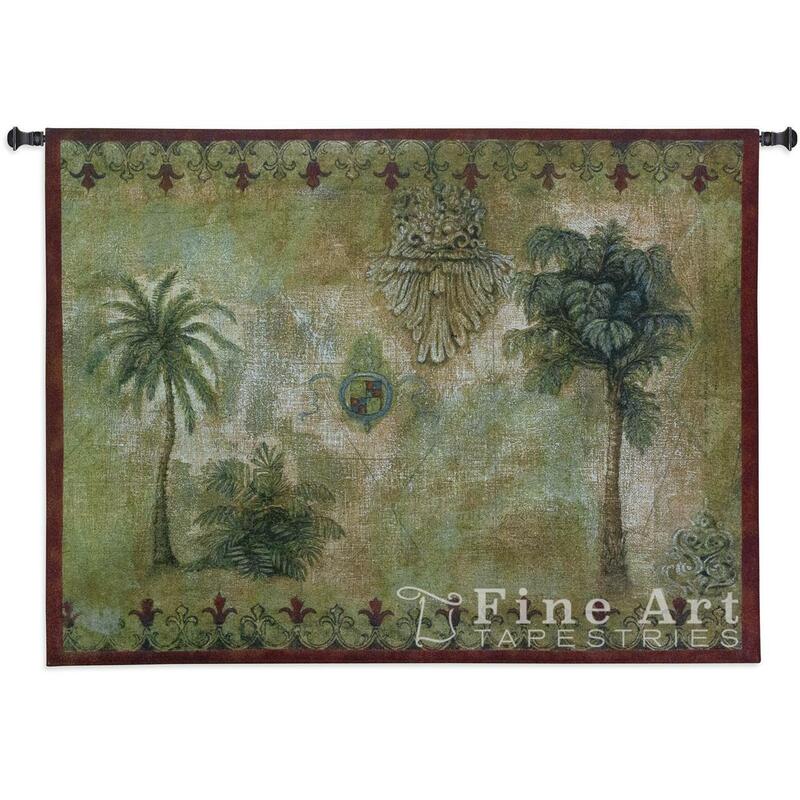 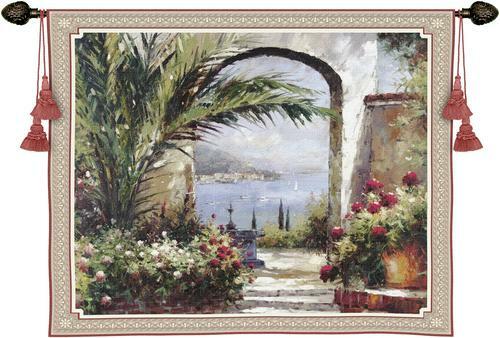 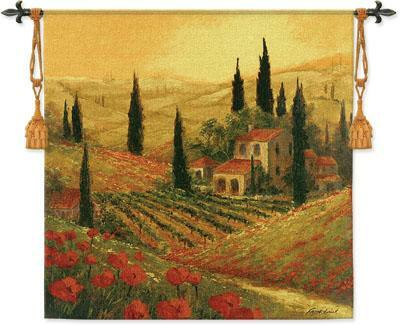 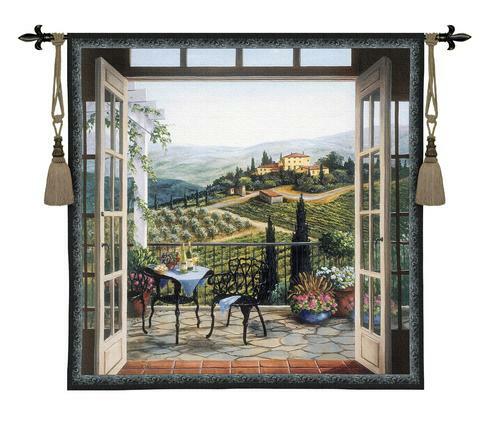 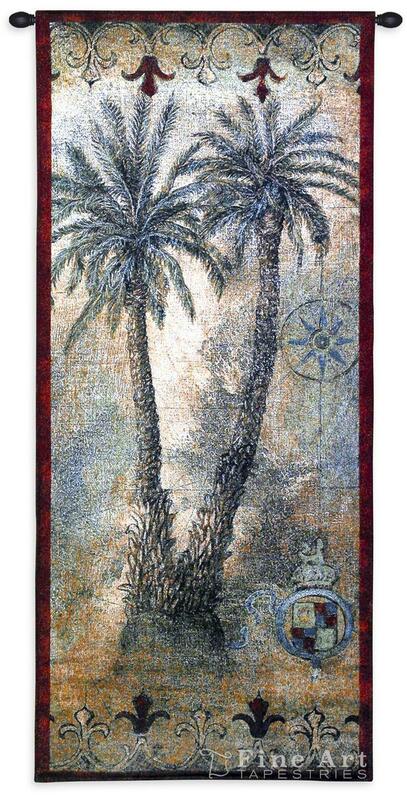 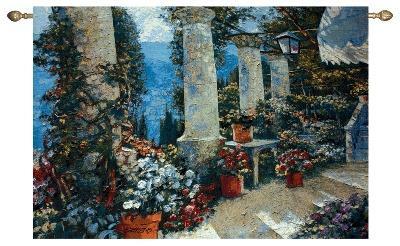 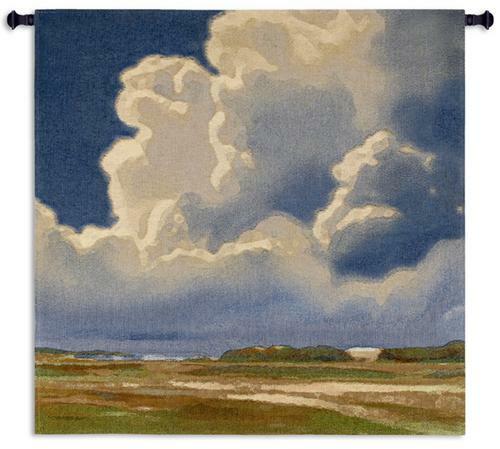 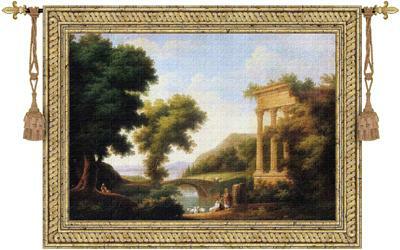 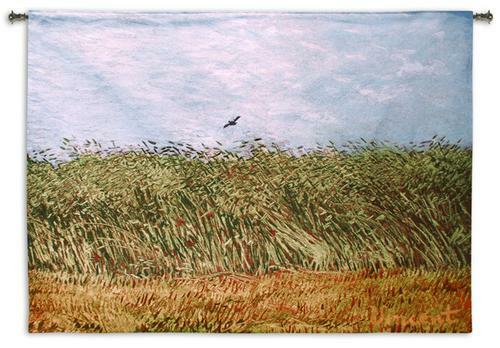 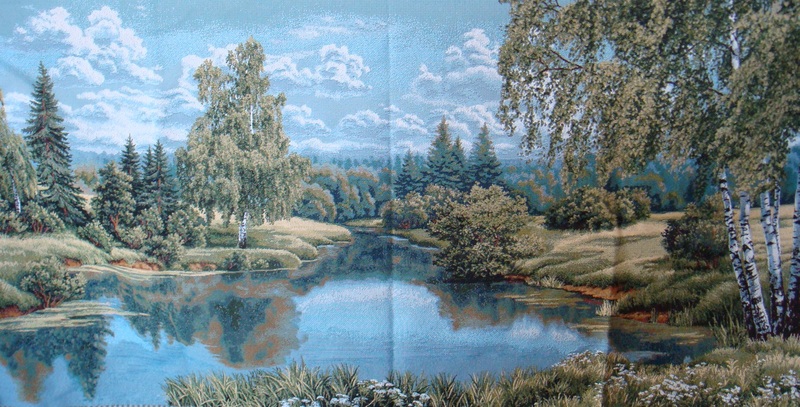 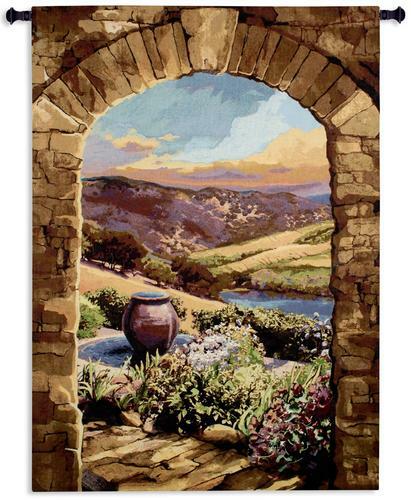 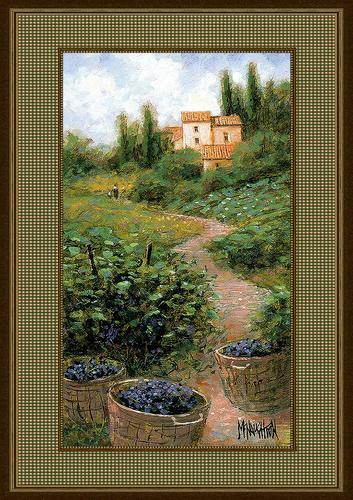 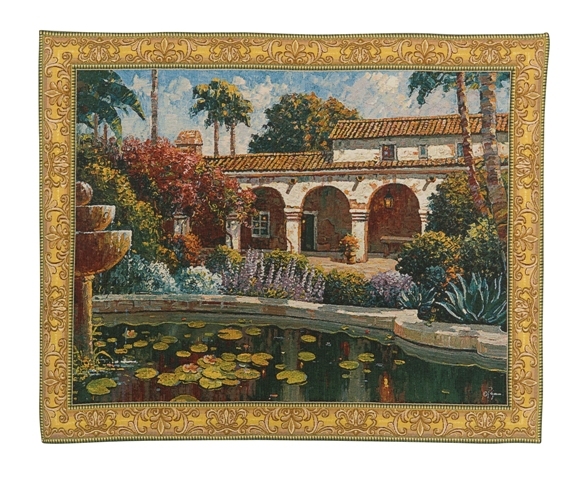 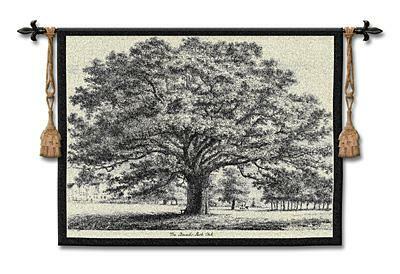 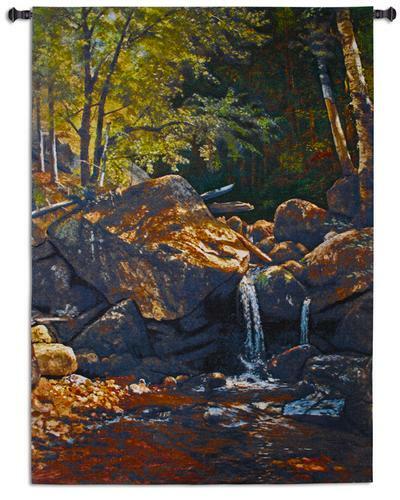 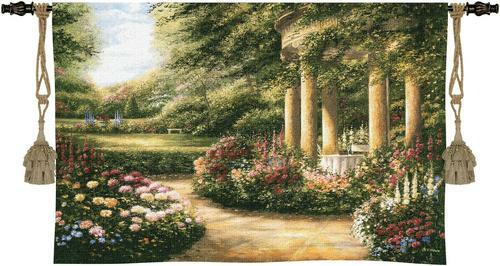 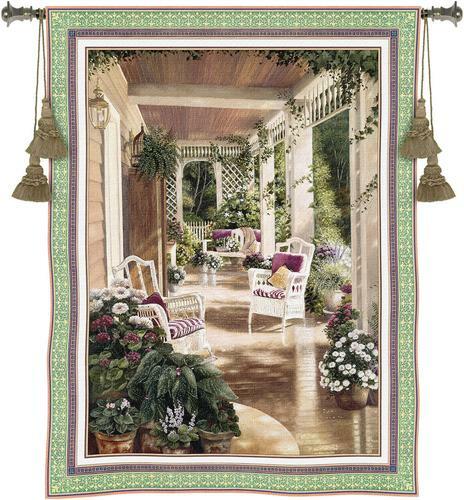 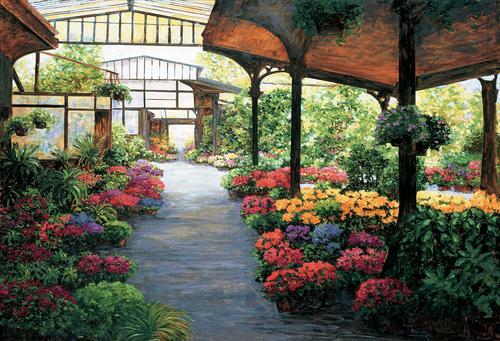 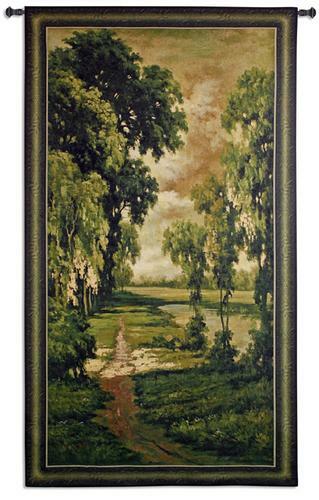 Our best selling landscape tapestries are the Secret Garden tapestry and the whole collection of Tuscan tapestries. 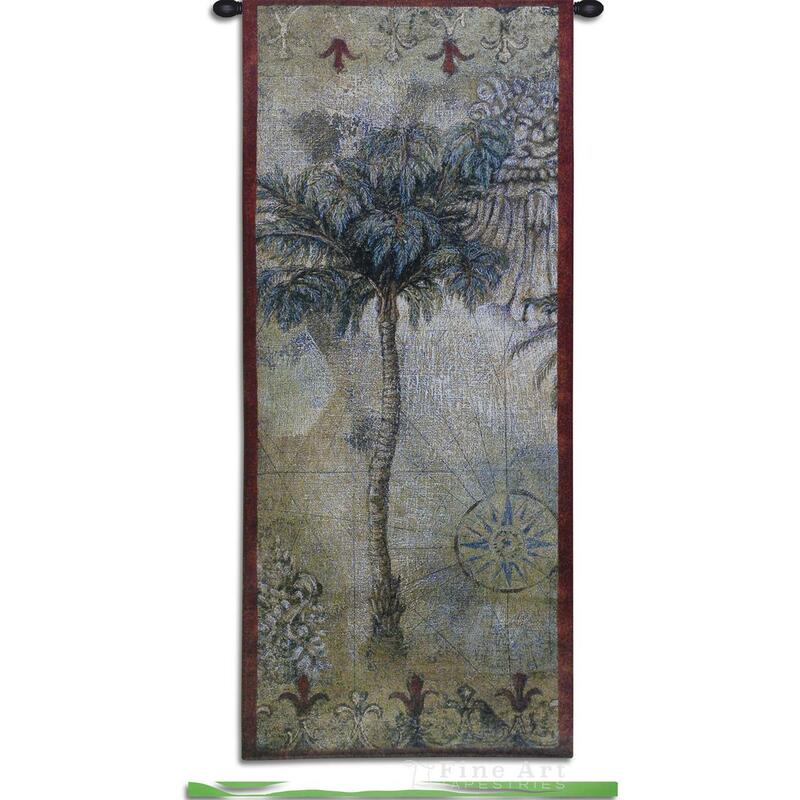 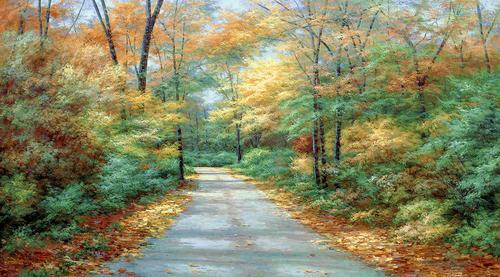 also available in size: H82" x W50"
also available in size: H90" x W158"
also available in size: 55" x 39", 70" x 55"
also available in size H69" x W106"
also available in size H53" x W37"